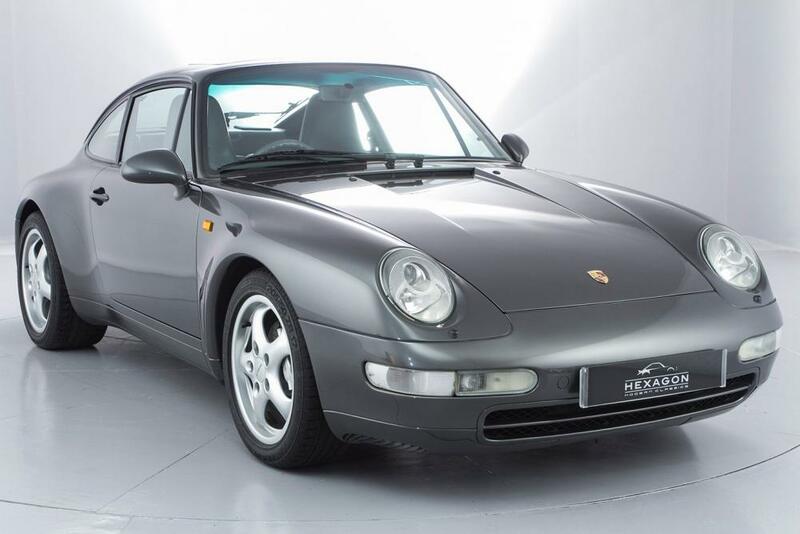 Metallic Slate Grey, Totally Original Car in fantastic Condition. Upgrades – 17″ Cup Design Alloys, Rear Wiper, Electric Seats, 12 months MOT, Service history, Excellent bodywork, Grey Full leather interior – Excellent Condition, Tyre condition Excellent, Four wheel-drive, Standard Features – Air conditioning, Airbags, Alarm, Alloy wheels, CD Player, Electric windows, Leather seats, Power steering, Sunroof, Folding rear seats, Central locking, Sports seats, Cruise control, Lumbar support, 4 seats. Great History File and a credit to its previous owner.